*Nano-scale filter to make sure fluent printing, no clog printheads. *Bright, vibrant and wide color gamut makes more beautiful printing pictures. *Suitable for all printing surfaces, strong scratch. 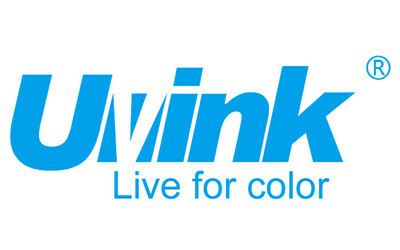 *Environmental-friendly, less odor, 20% higher density than market ink color. *Not contains high VOC solvents such as: CYC, CAC, PMA, DMF etc. *Each batch keeps good consistency, stable quality. Allwin, Bossron, Challenger, EFI, Flora, Gongzheng, Grando, Human, Infinity, JHF, Icontek, Liyu, Myjet, Phaeton, Skyjet, Taimes, Teckwin, Titanjet, Witcolor, Xuli, Yaselan ect printers. When printing room temperature lower than 15°C, pls use heater; when higher than 28 °C, pls use air conditioner.